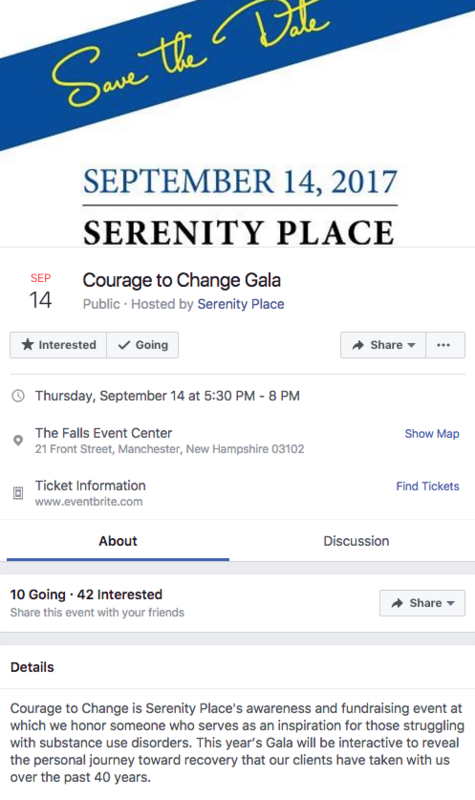 Seacoast Business Machines is a proud sponsor of Serenity Place‘s upcoming Courage to Change Gala on September 14th at The Falls Event Center in Manchester. It’s happened in every office – you’ve just had a minimum of 500 business cards printed only to find out an extension has changed, deeming those business cards useless. WHAT A WASTE! Insourcing your printing needs reduces incidents like the one above, cutting back on waste and saving money! Weigh your options with help from this infographic from SHARP. We are happy to say that the Color Advanced and Essentials Series MFPs from SHARP are now certified and validated by Google with new features after the May 2017 firmware update. They are now Cloud-ready printers on the Google Cloud Print website. 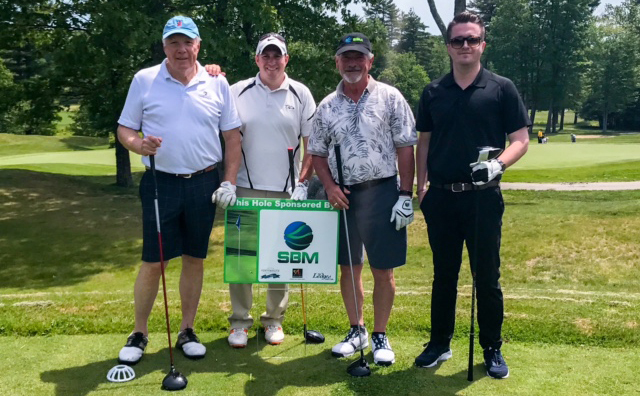 Seacoast Business Machines was the proud hole sponsor at hole #1 of the 34th Annual Greater Portsmouth Chamber of Commerce Golf Tournament, which took place Thursday, June 8th at The Ledges Country Club in York Maine. We weren’t searching for another reason why we at Seacoast Business Machines chose to be a Sharp dealer – yet, here it is! Sharp has been recognized by Buyers Laboratory, LLC, for its document systems’ ease of use, reliability, superior quality and functionality. The world is in a constant mode of acceleration. And in business, speed is no longer a luxury; it’s a necessity. It’s the path to market, to the execution of operations, to responsiveness. It affects bottom lines, market shares, and the success and well-being of the people who make up your organization. It’s imperative to have your knowledge base at your fingertips. Manchester, NH, Oct. 14, 2016 – Sharp Imaging and Information Company of America has recognized SEACOAST BUSINESS MACHINES as a Hyakuman Kai Dealer. Sharp awards Hyakuman Kai status to outstanding dealers that have achieved $1 million plus in sales during the past year. SEACOAST BUSINESS MACHINES is among a select group of dealers recognized by Sharp from the hundreds of dealers that sell Sharp’s advanced business products and solutions in the U.S.
Accountants: Make Your Life Less Taxing! 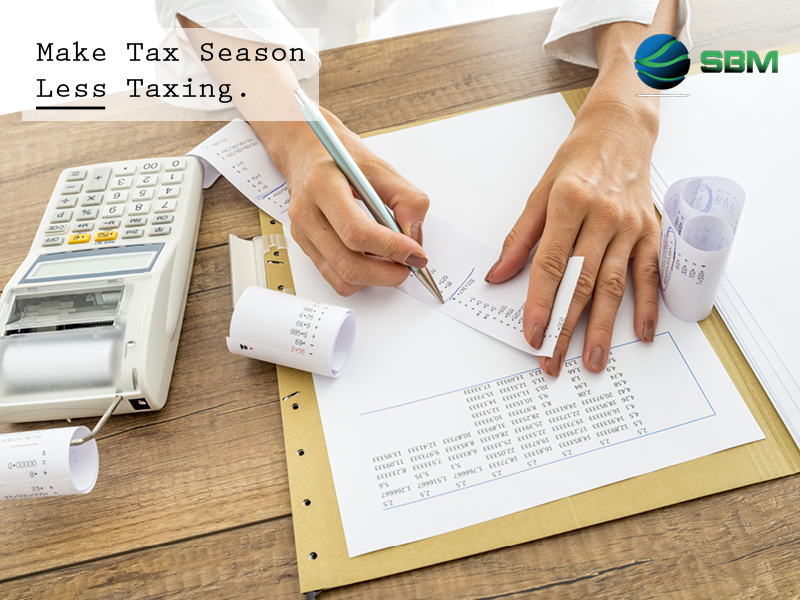 Accountants and taxpayers alike dread it, and some may even fear it. But it’s here, and there’s no going back now. 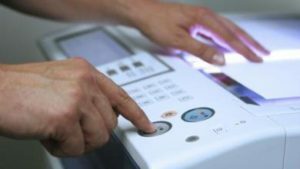 According to an article published on AmericanCityandCounty.com, ‘National Joint Powers Alliance (NJPA) has awarded cooperative contracts to four vendors that offer copiers and digital imaging equipment and services. SBM is a proud dealer of Sharp and Xerox copiers/printers throughout NH, Maine and Massachusetts. Read the full article here to find out what this means for SBM and our clients.